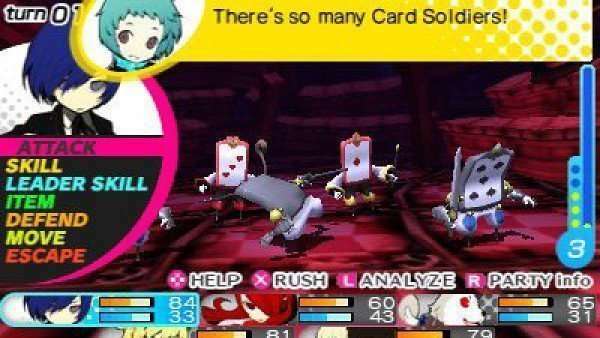 USgamer has written a preview of Persona Q: Shadow of the Labyrinth, detailing the game’s combat and dungeon crawling systems, and how they compare to the Etrian Odyssey series. 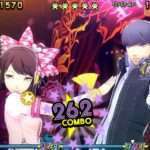 Persona Q: Shadow of the Labyrinth launches in North America on November 25th and in Europe on November 28th. 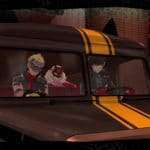 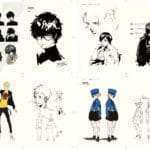 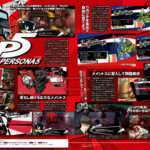 Previous articlePersona 4 Arena Ultimax Ships 230k Copies in Japan and the U.S.